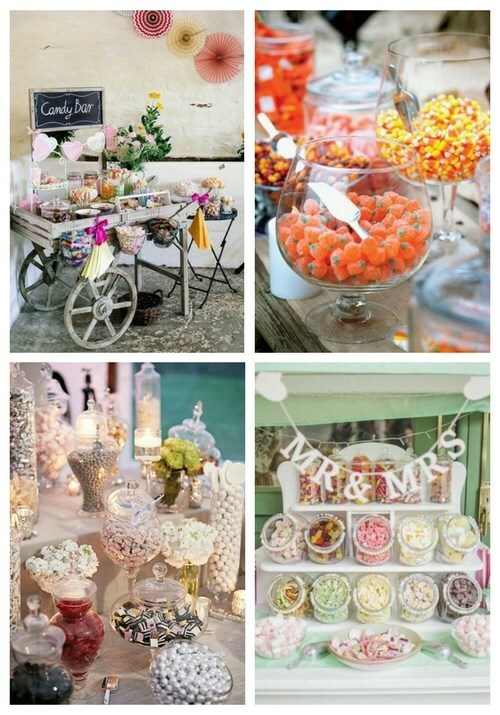 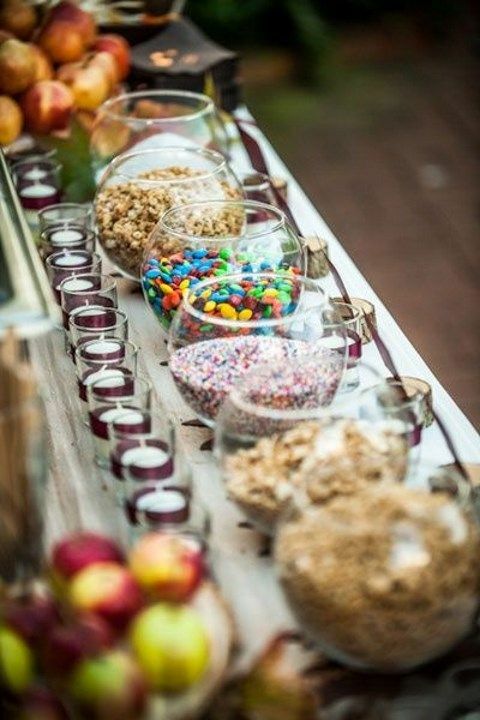 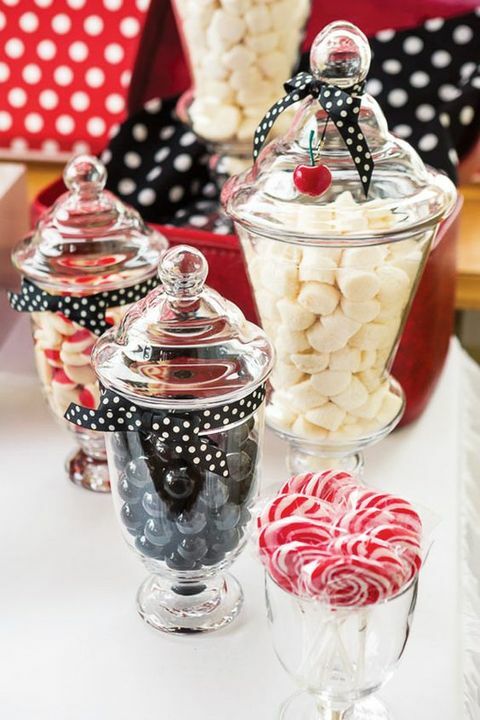 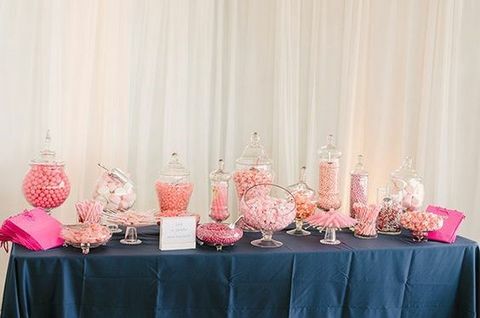 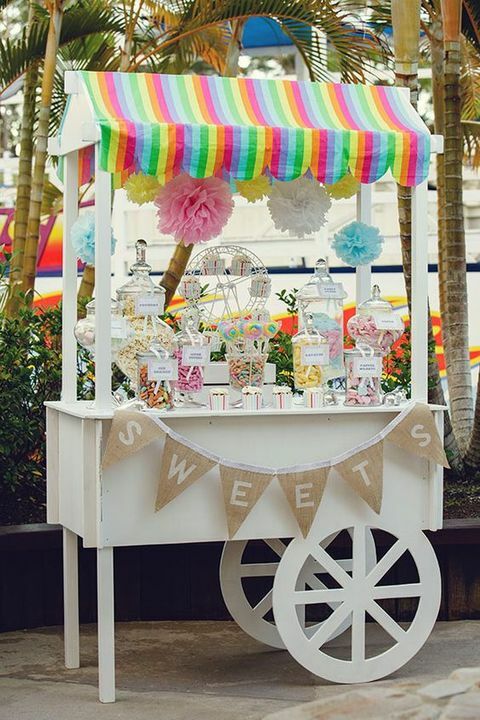 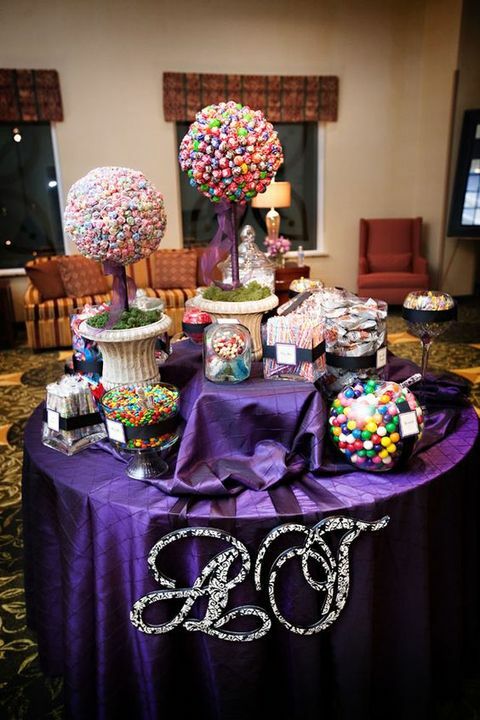 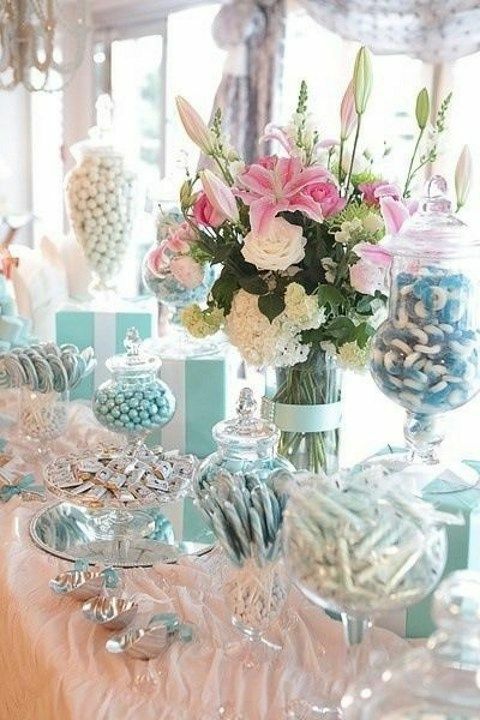 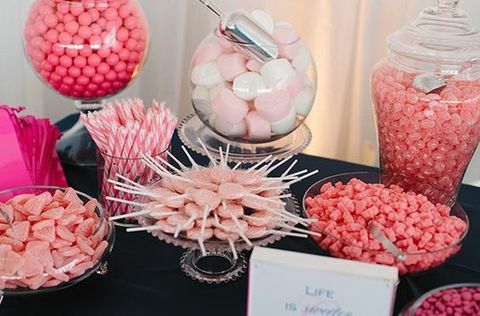 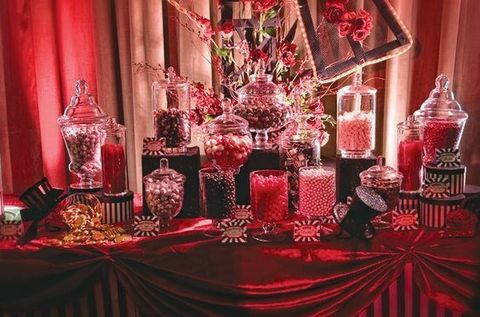 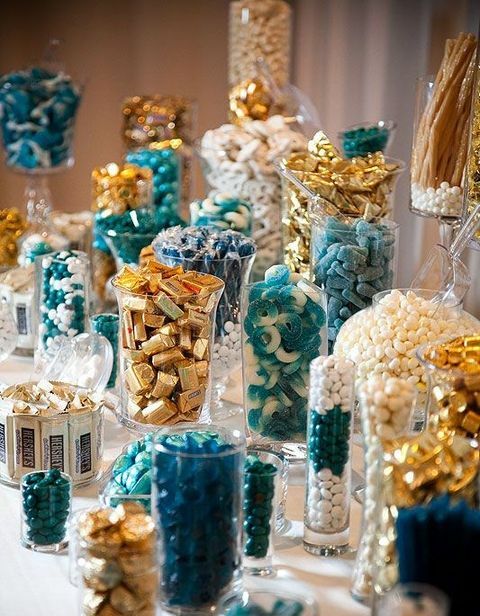 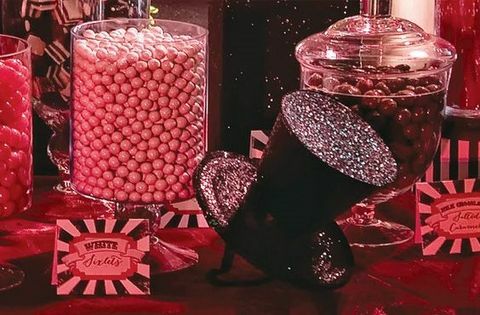 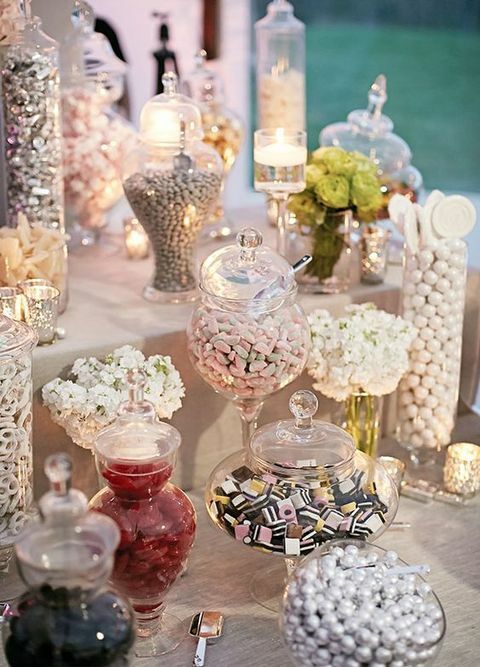 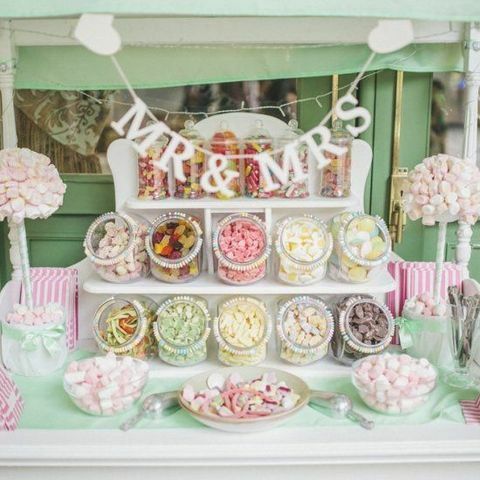 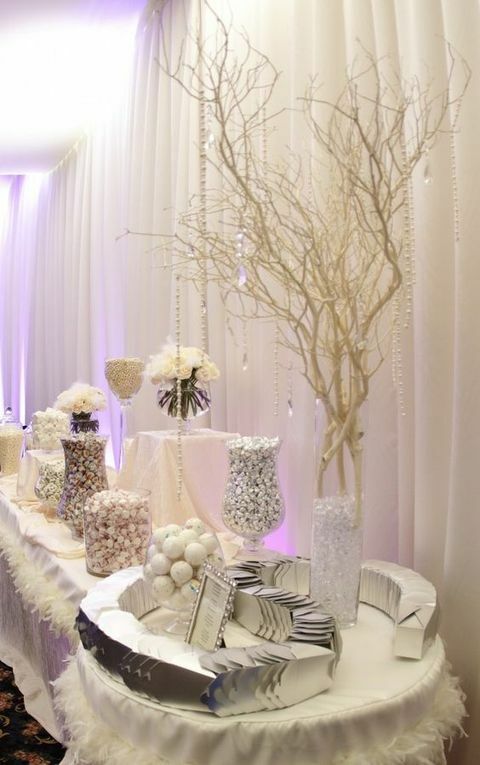 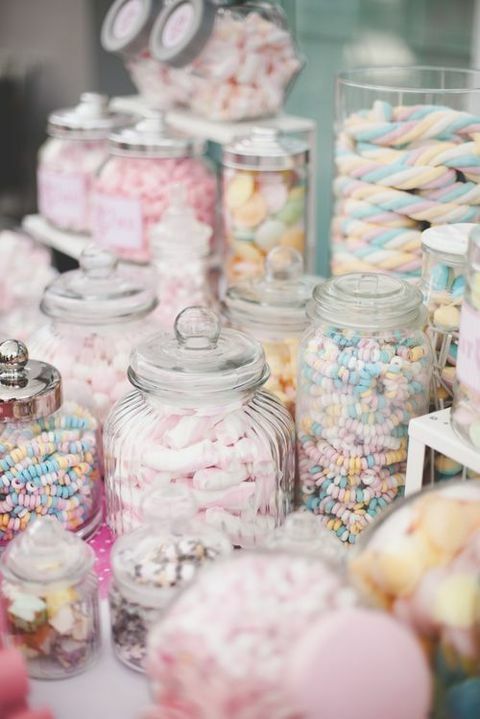 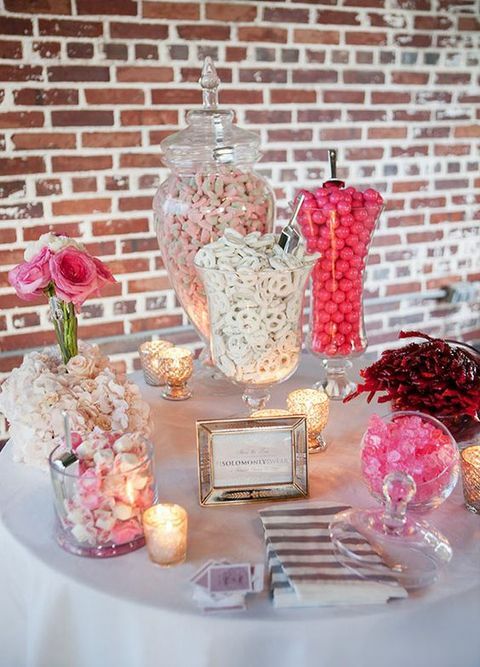 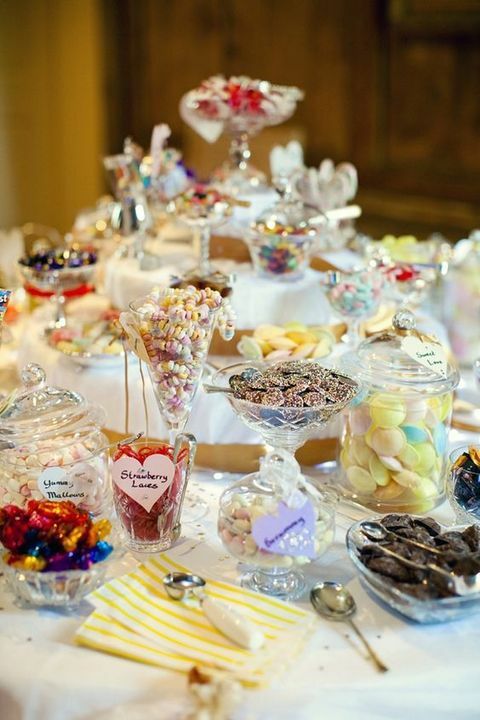 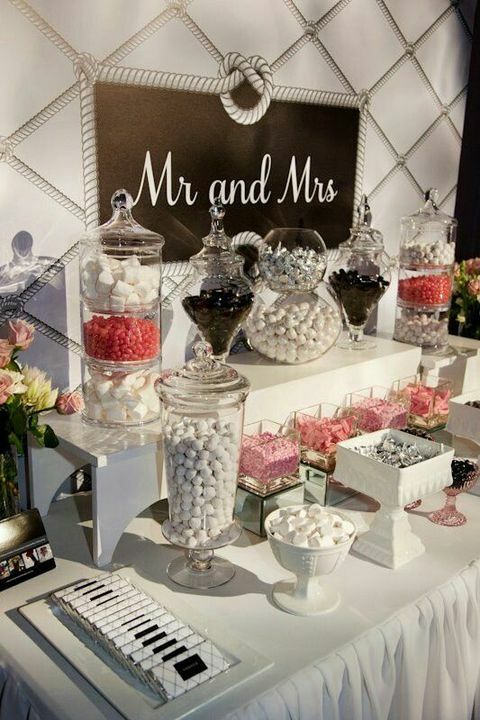 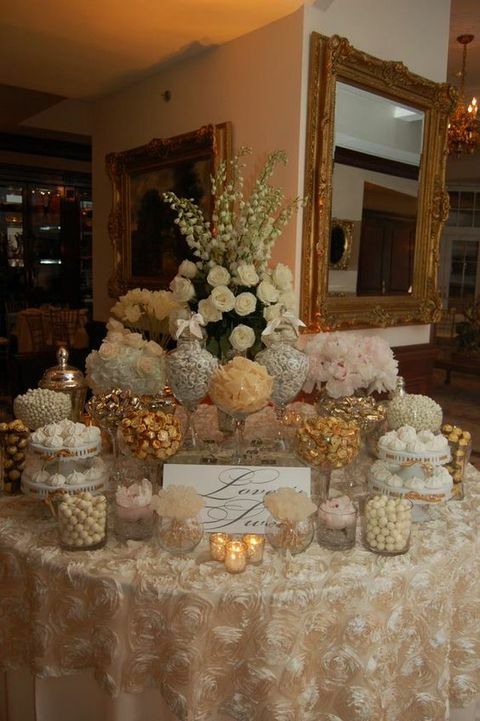 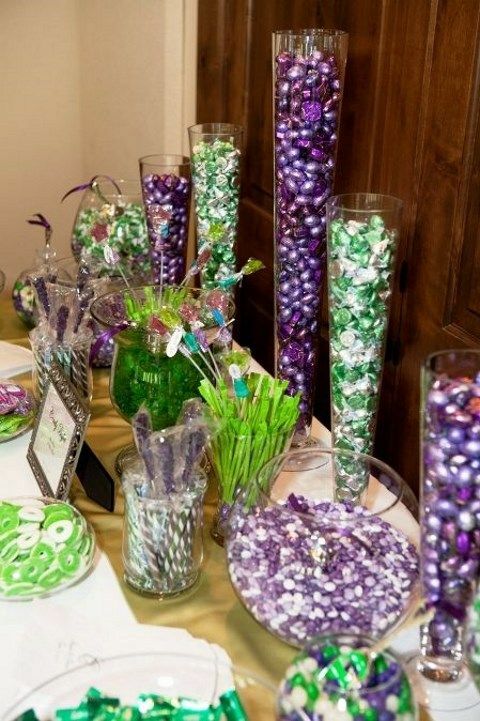 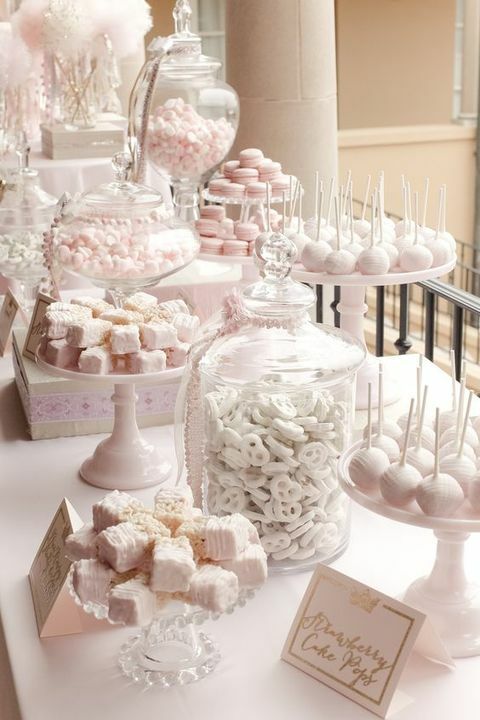 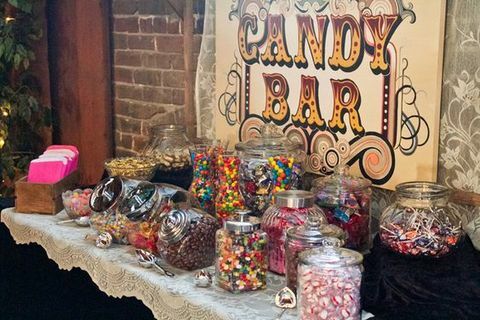 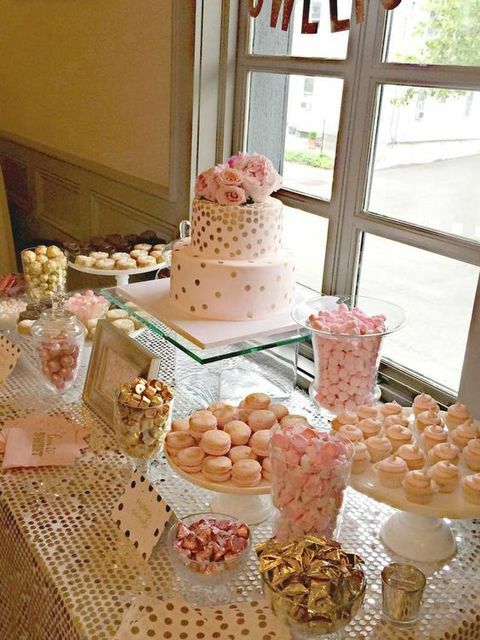 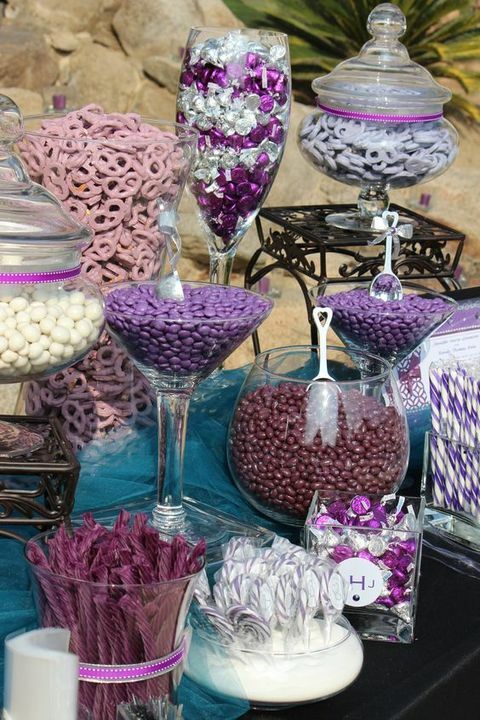 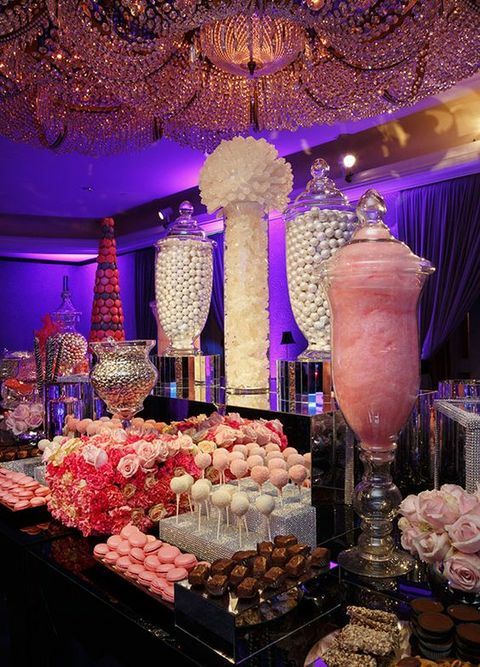 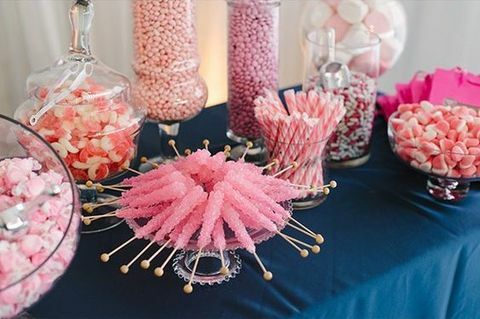 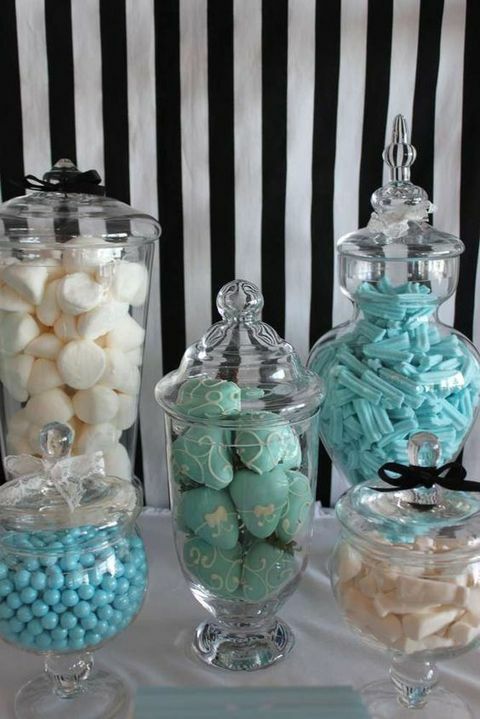 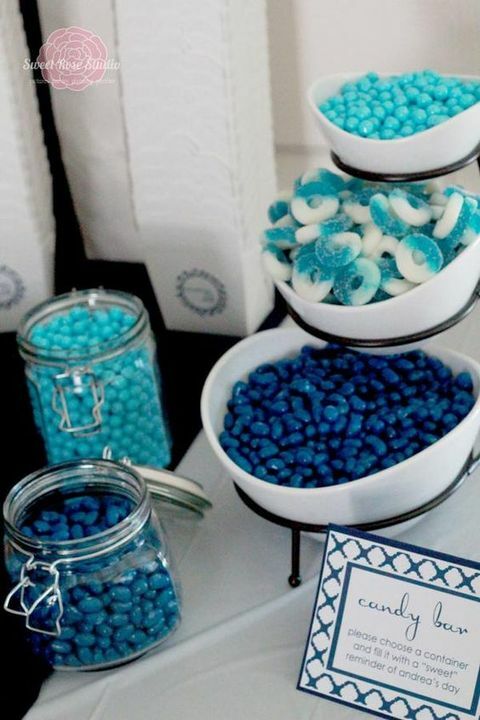 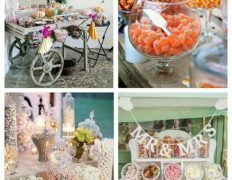 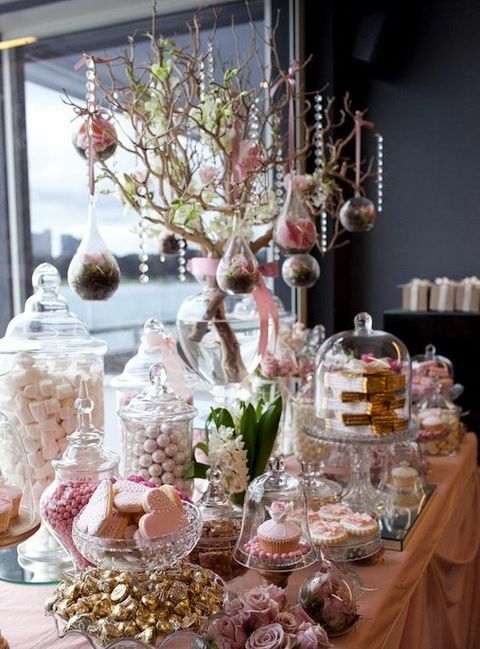 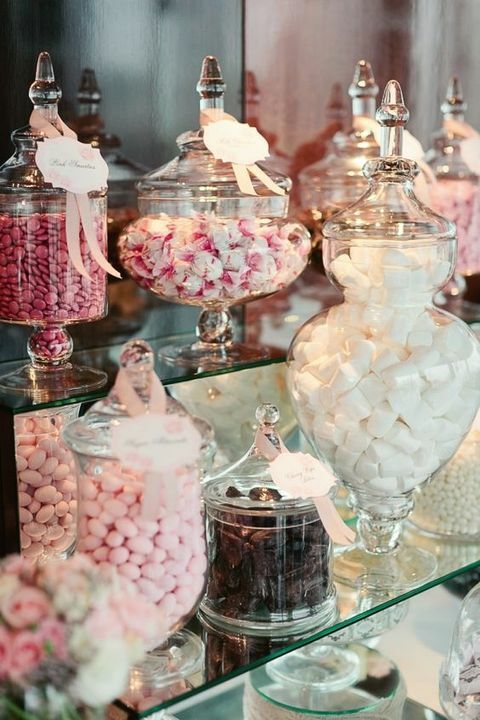 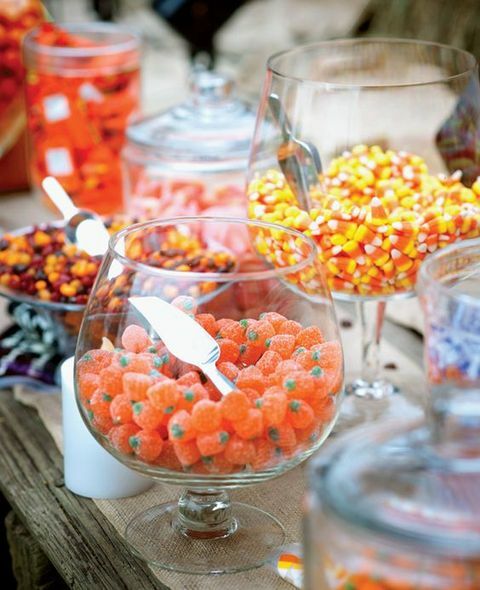 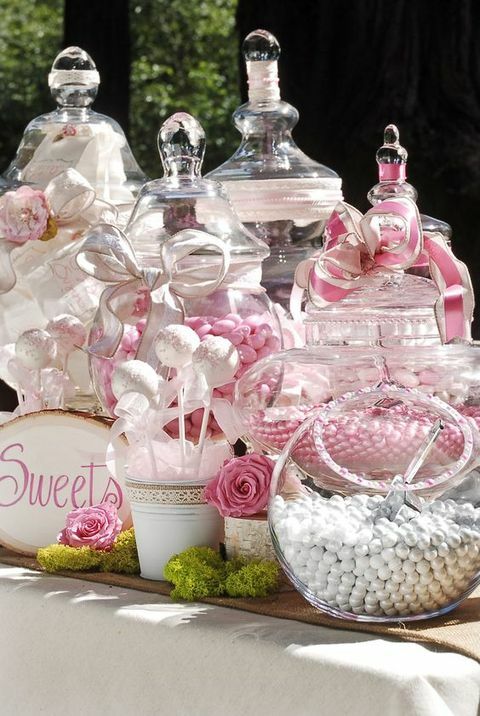 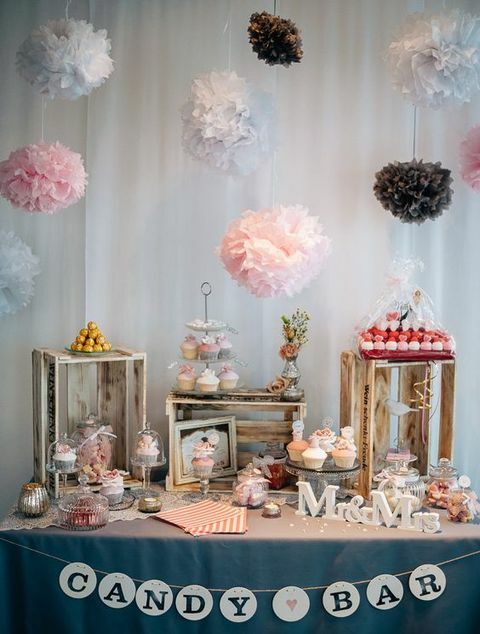 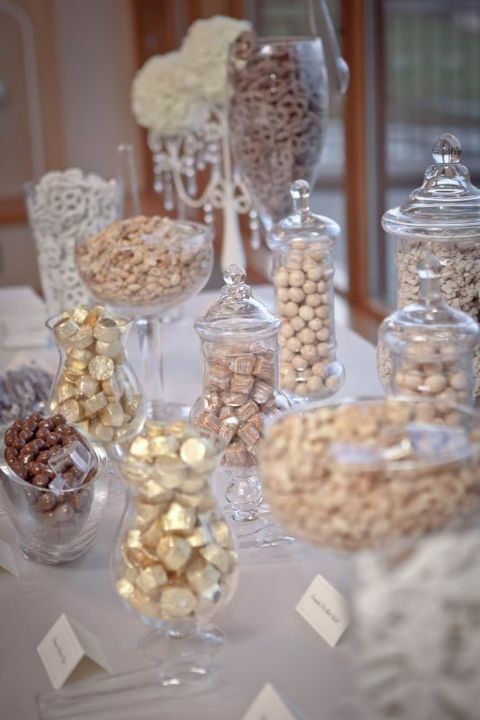 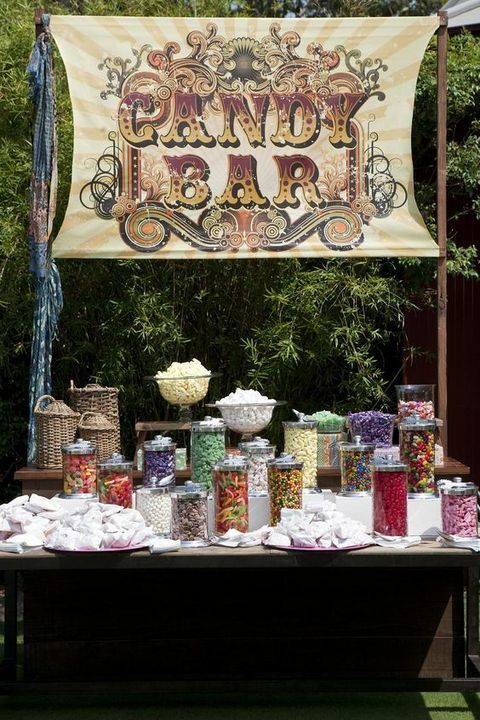 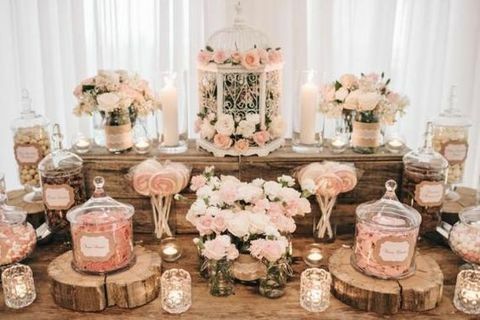 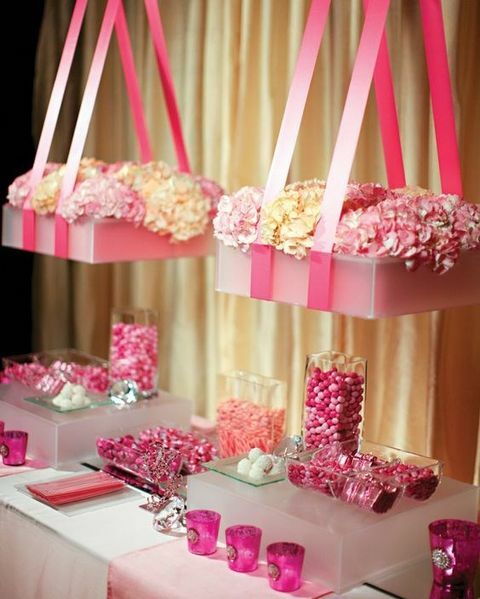 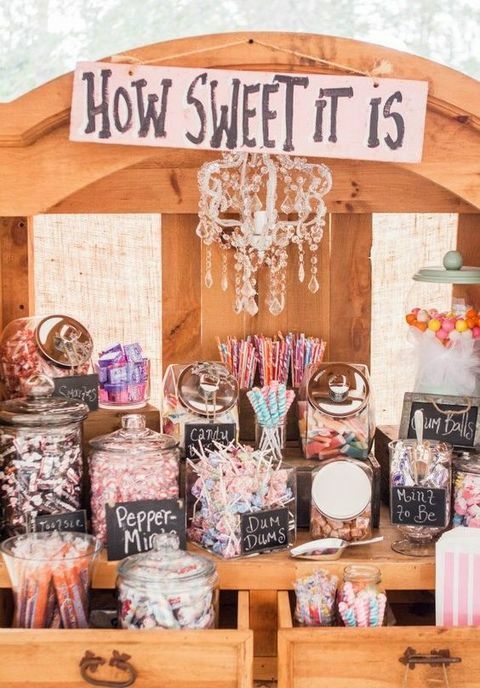 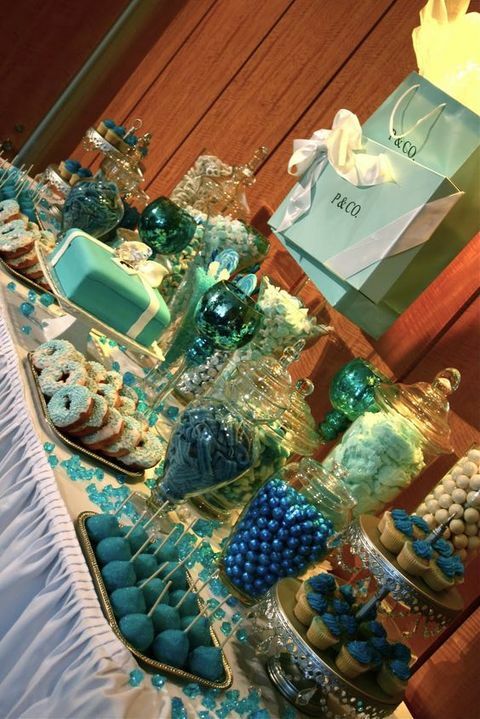 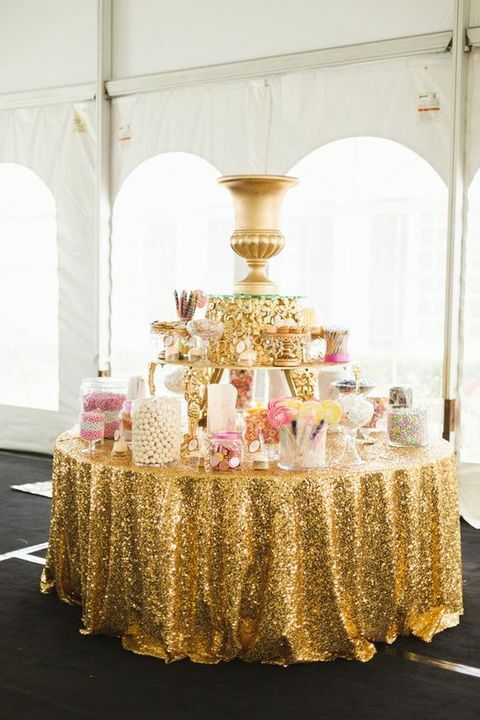 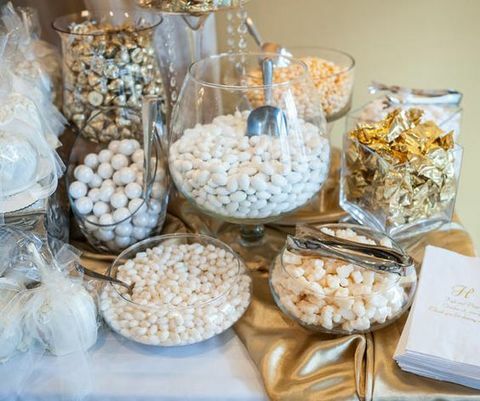 A candy bar is a great idea for any wedding because every guest can choose sweets according to his or her taste, you can continue the wedding decor with such a bar and it’s rather budget-friendly. 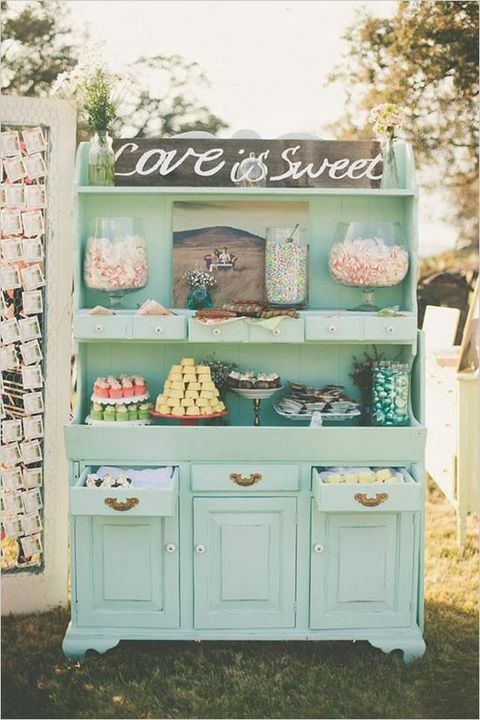 Choose the stand considering your wedding theme – a bar cart, a vintage buffet, a rustic-inspired table or another piece for displaying. 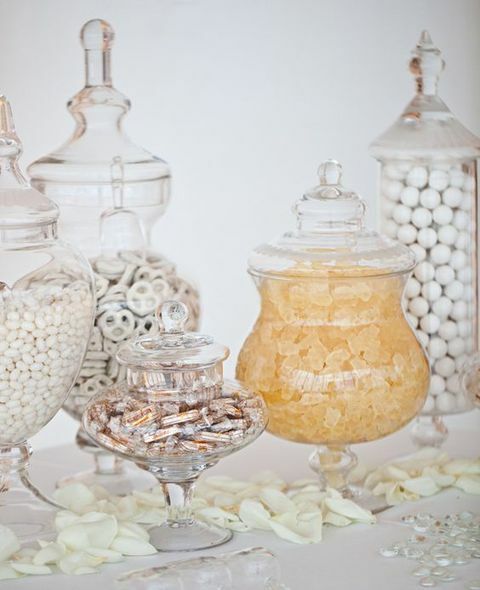 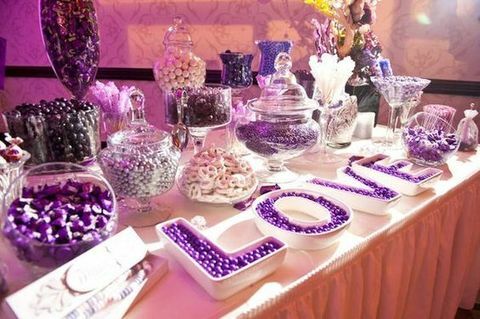 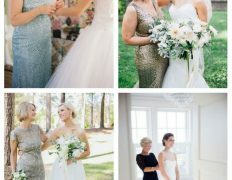 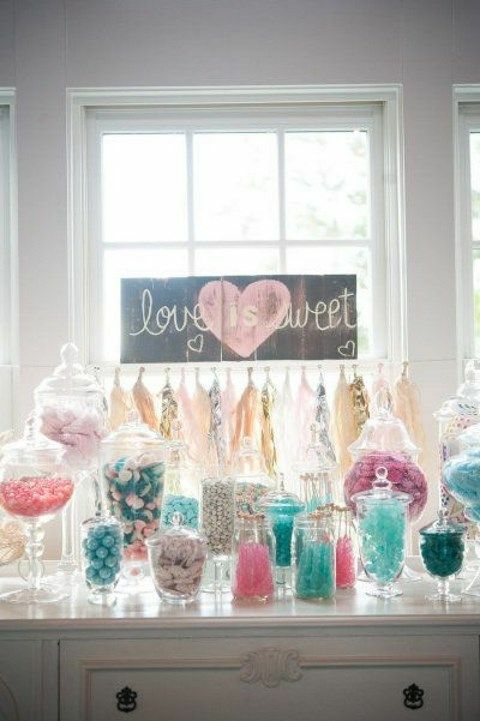 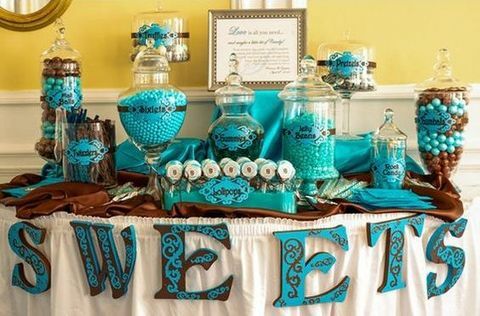 Choose candies of the colors of your big day and cool ways to display them: various bowls, plates, drawers, beautiful jars and even letter-shaped plates to write LOVE or your initials. 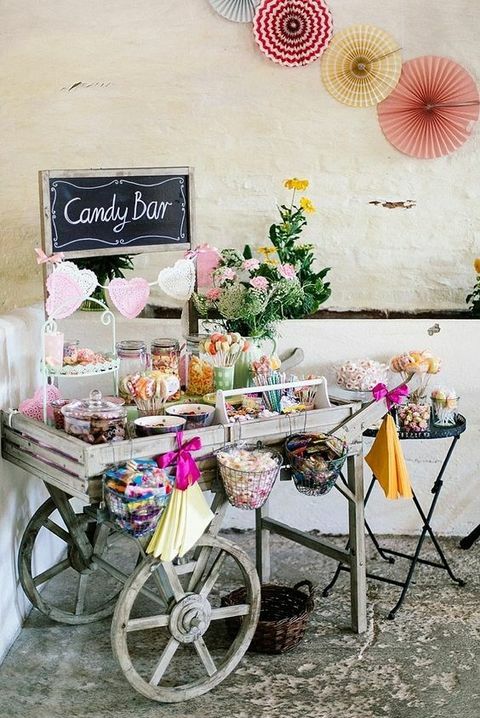 Get the tastiest candies and sweets you like and excite your guests with this candy bar! 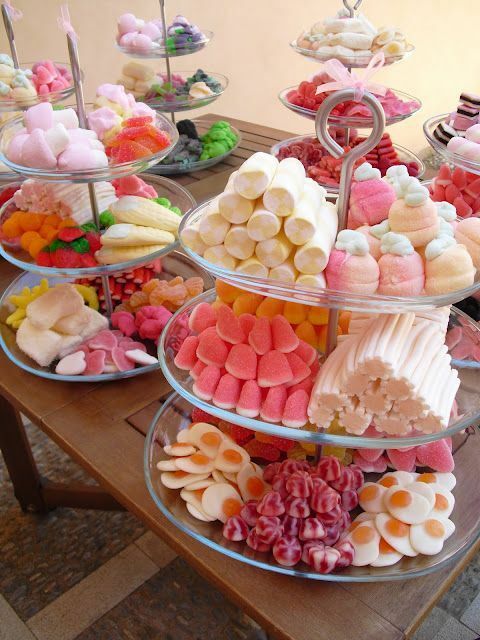 Superb web site. 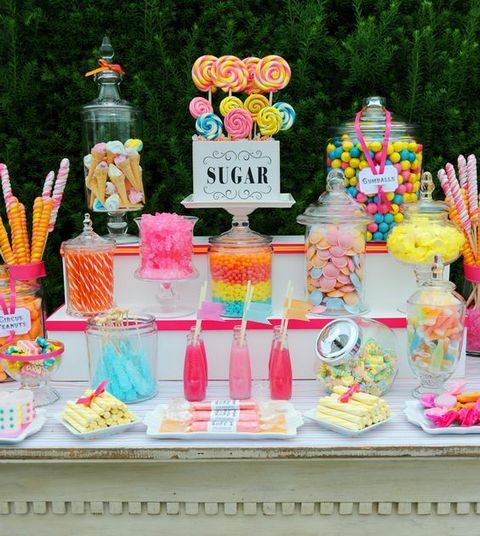 Plenty of information the following aplikasi android prediksi saham terkini. 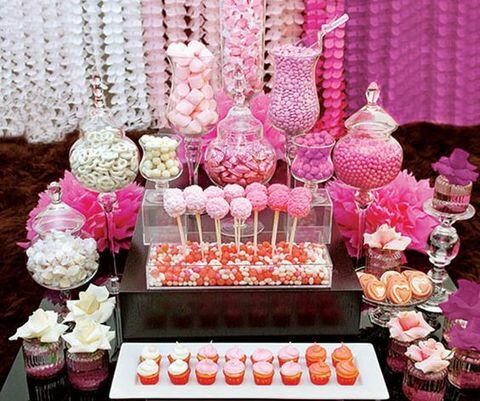 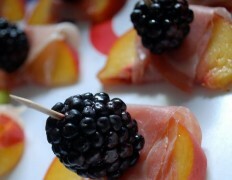 I am mailing this to a couple of close friends ans also spreading with yummy. 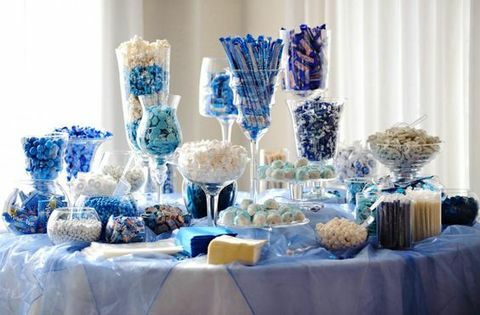 Not to mention, many thanks on your hard work! 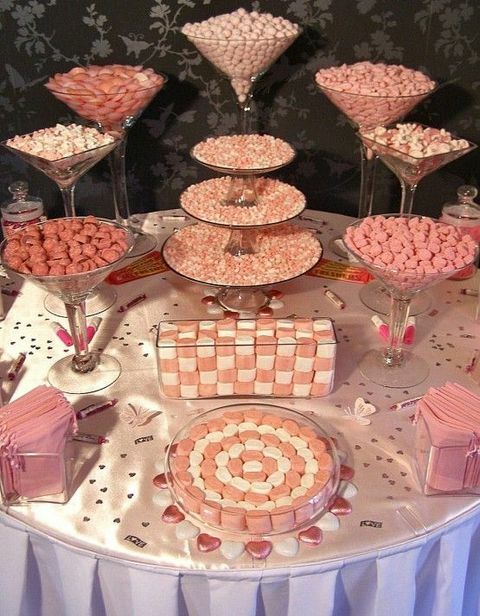 I’m impressed, I must say. 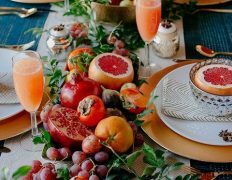 Really rarely do I encounter a weblog that’s each educative and entertaining, and let me inform you, you could have hit the nail on the head. 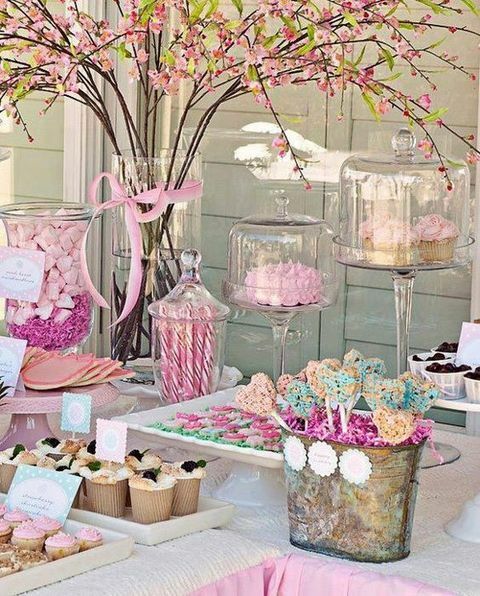 Your idea is outstanding; the difficulty is one thing that not enough people are talking intelligently about. 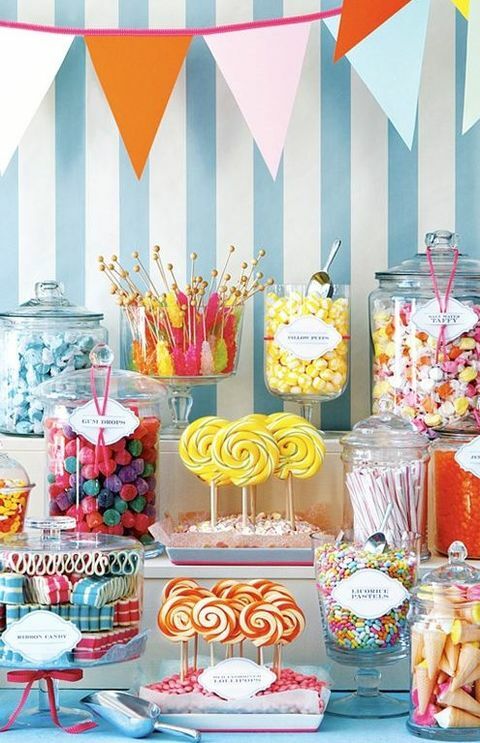 I am very blissful that I stumbled across this in my search for one thing referring to this. 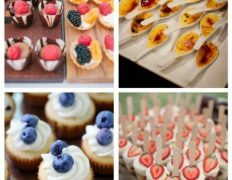 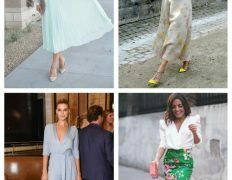 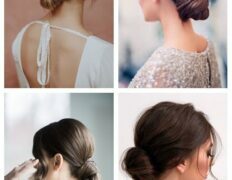 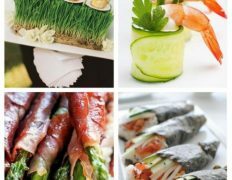 Merely wanna remark on few general things, The website design and style is perfect, the content material is very fantastic. 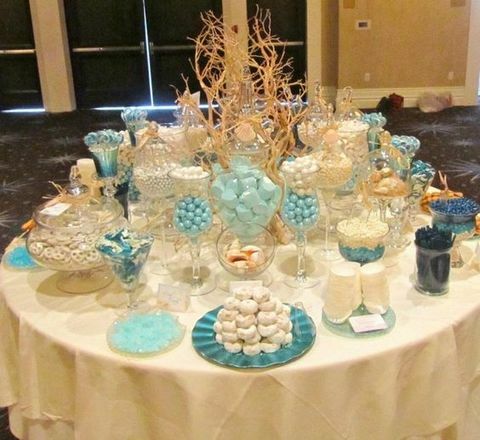 “The enemy is anybody who’s going to get you killed, no matter which side he’s on.” by Joseph Heller.